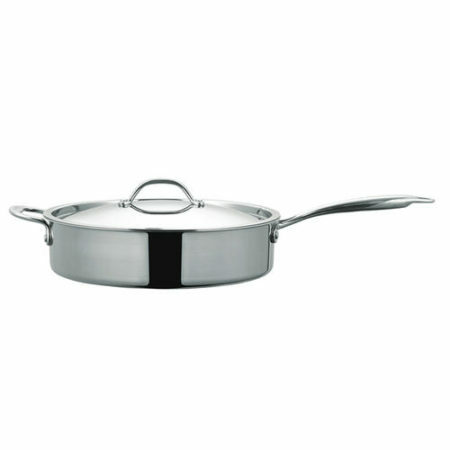 Comes with Lid: The high luster mirror finish combined with the arched top lid gives this dutch oven it’s unique look and style. 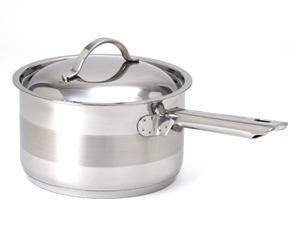 Our 3-ply Surround-Heat technology distributes heat evenly and efficiently. 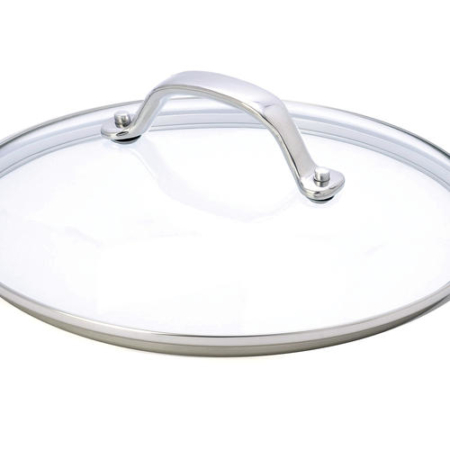 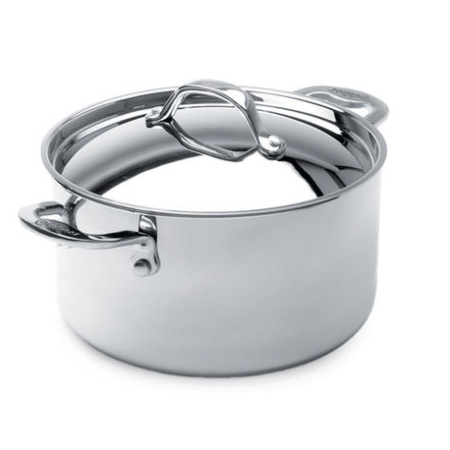 Take this elegantly styled pan directly from the stovetop to your table. 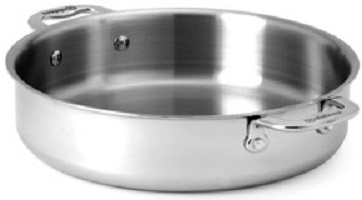 Our Surround Heat® technology allows this pan to retain heat while being used as a serving dish.